Kirsten Whittemore, ANP, MS, LNHA, is well-versed in many areas of health care. In her role as Administrator, she also uses her experience as an Adult Nurse Practitioner to oversee the operation of all aspects of the facility, including nursing and administration. Kirsten holds a bachelor of arts in philosophy from Boston College as well as a bachelor and master of science in nursing from the University at Buffalo. 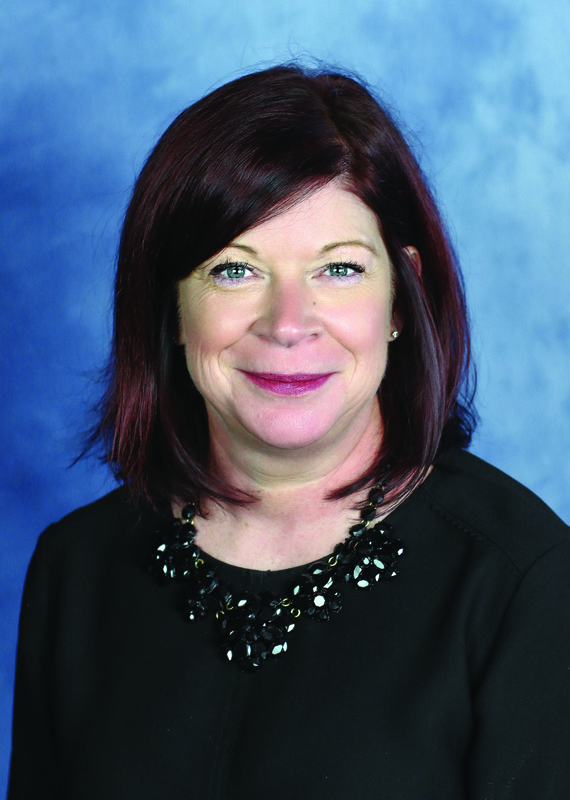 She currently serves on the board of directors for the Boys and Girls Club of East Aurora and is a former board member for the Greater East Aurora Chamber of Commerce.